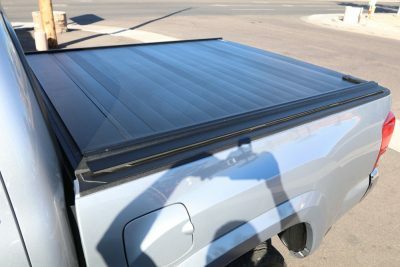 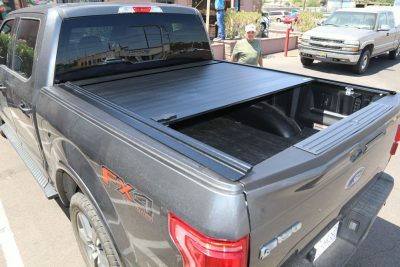 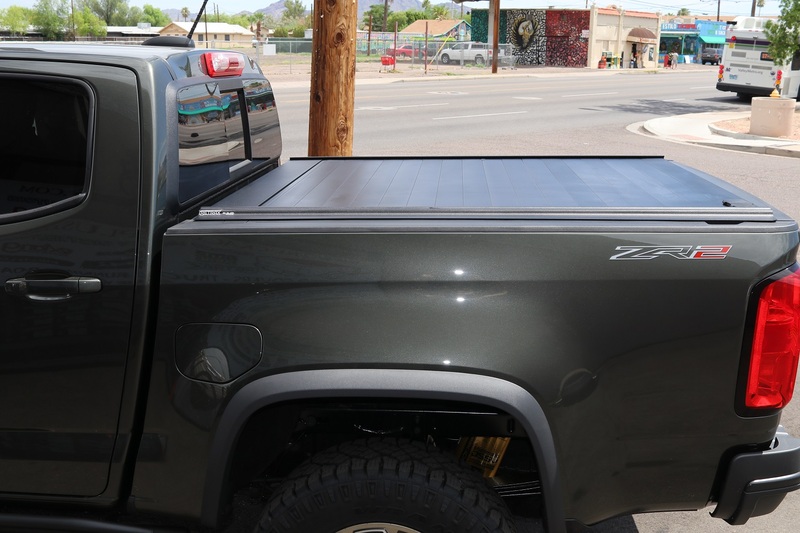 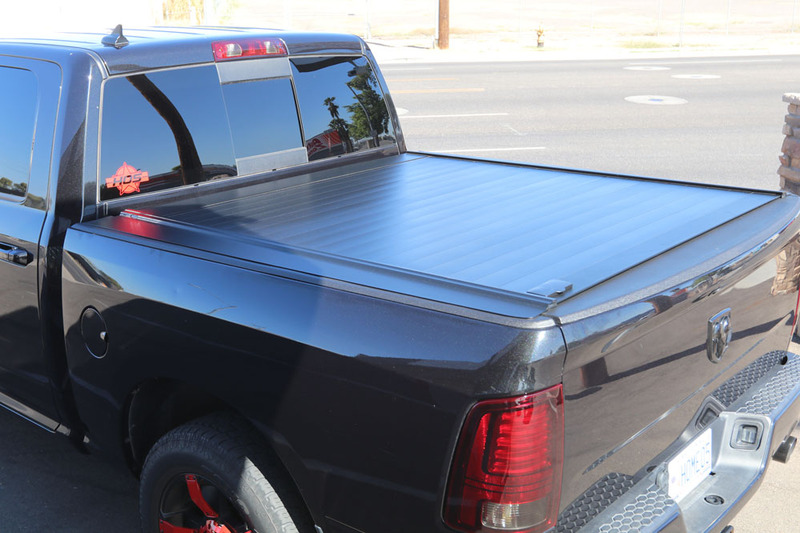 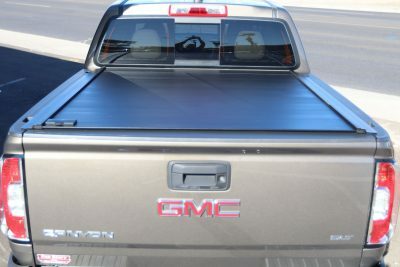 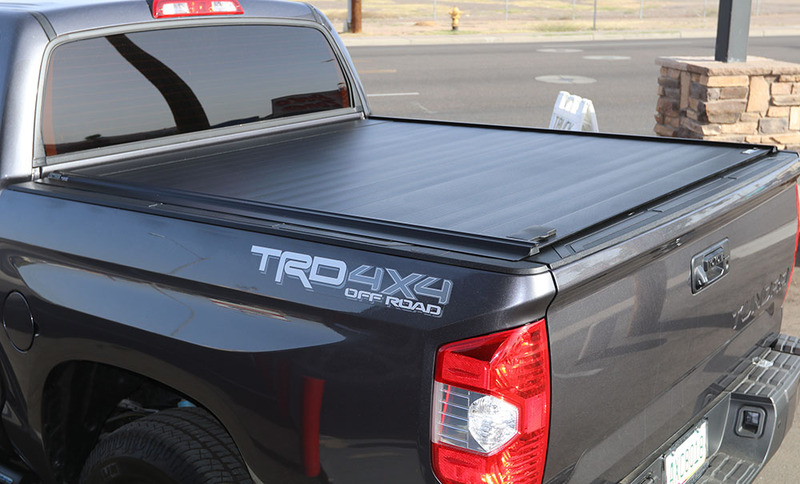 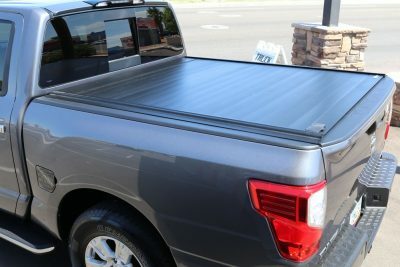 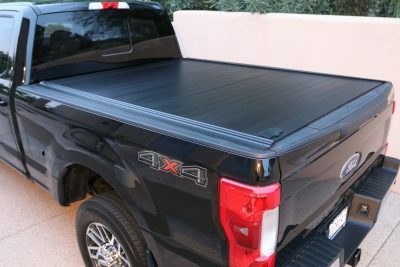 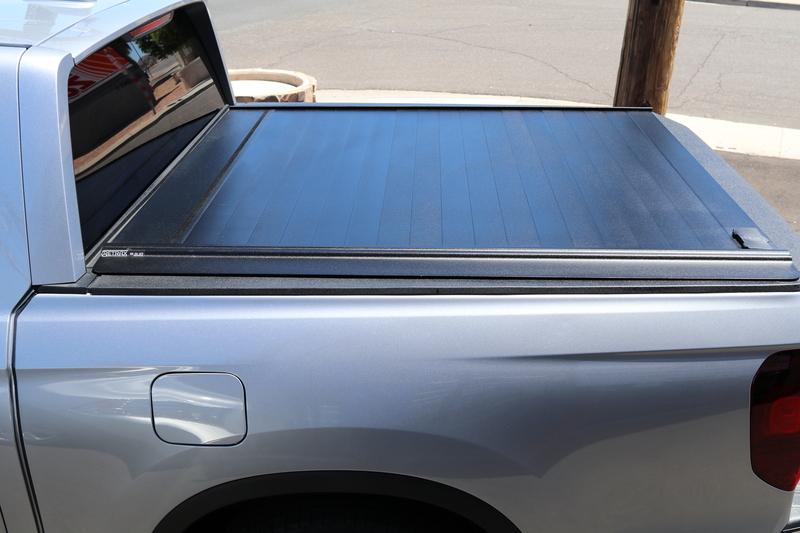 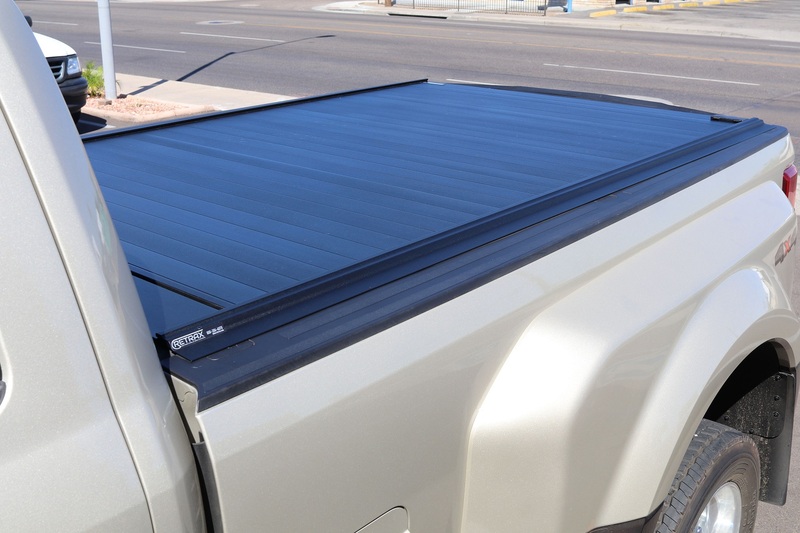 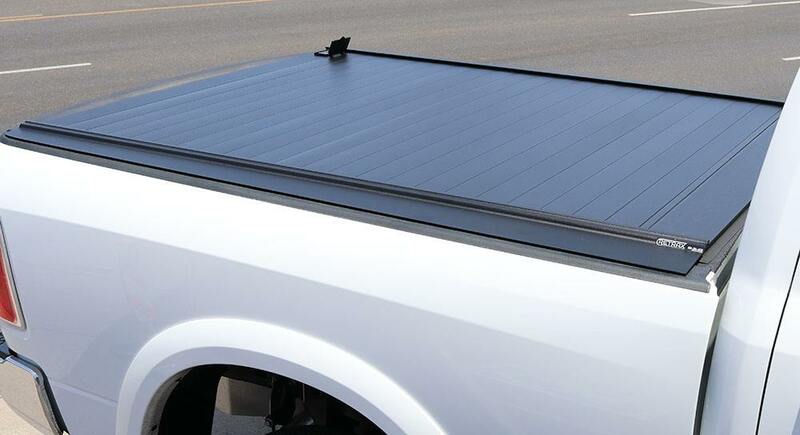 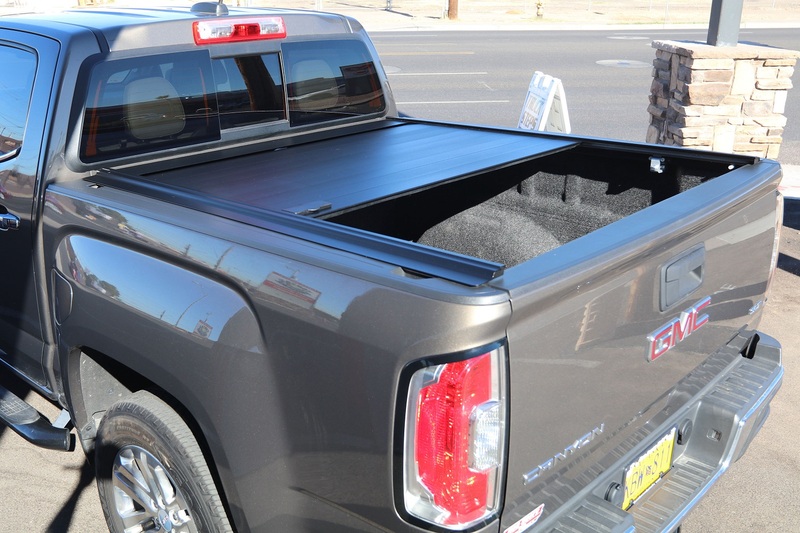 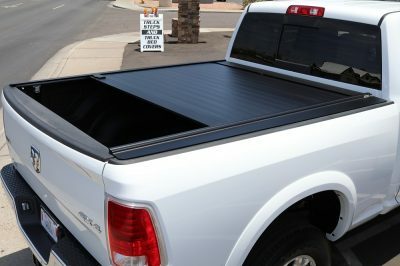 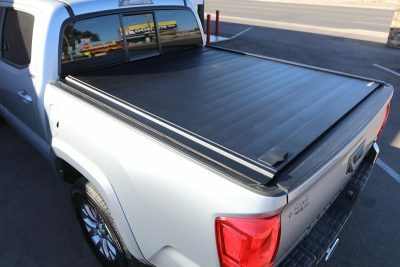 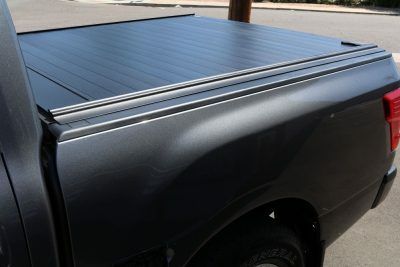 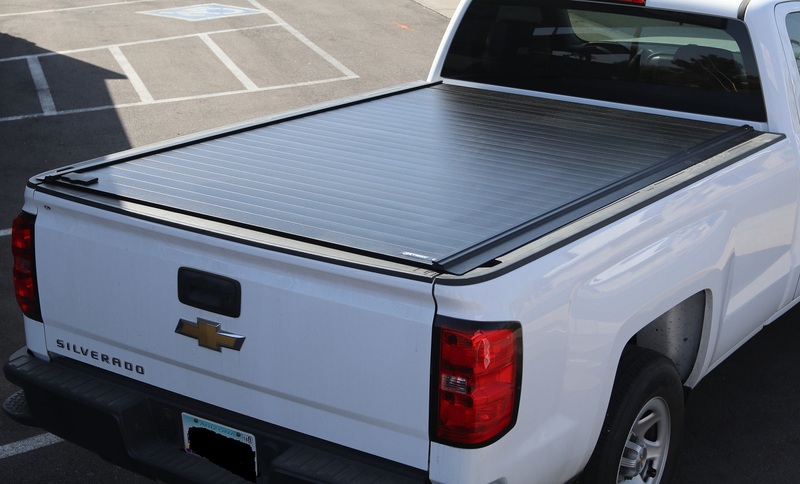 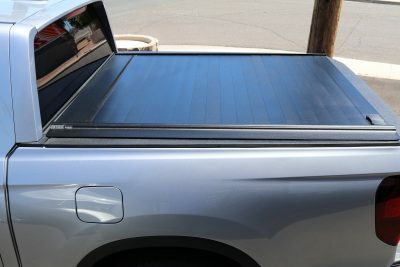 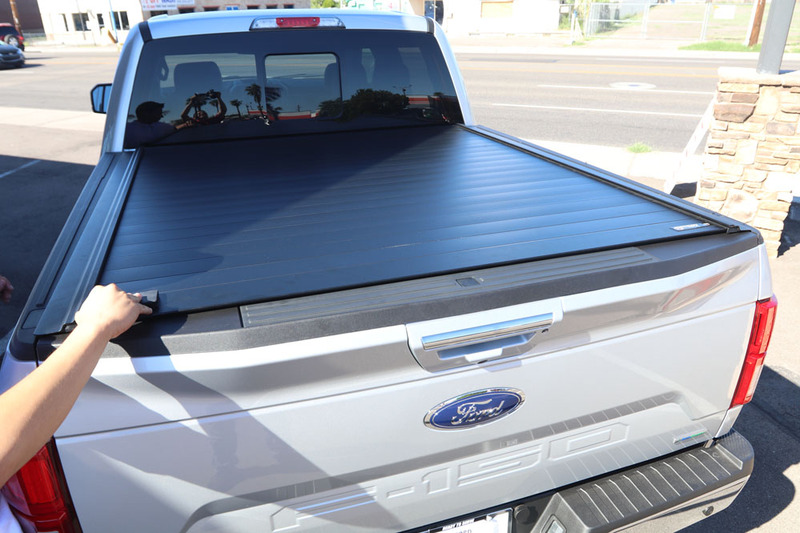 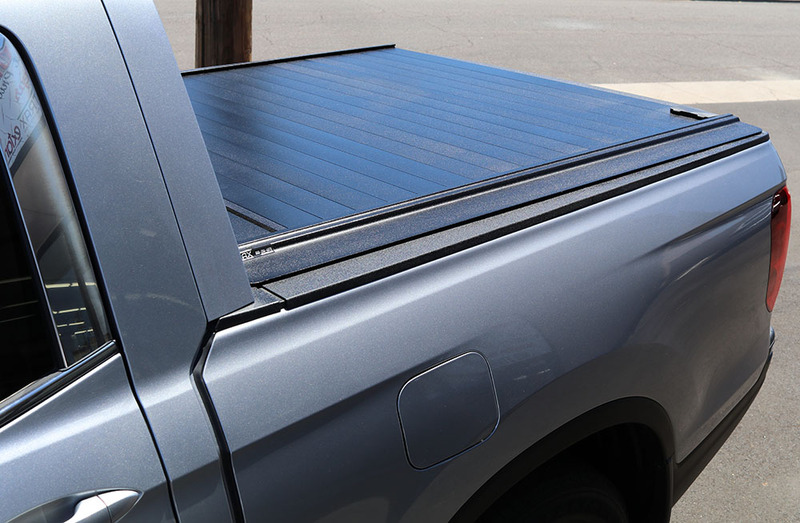 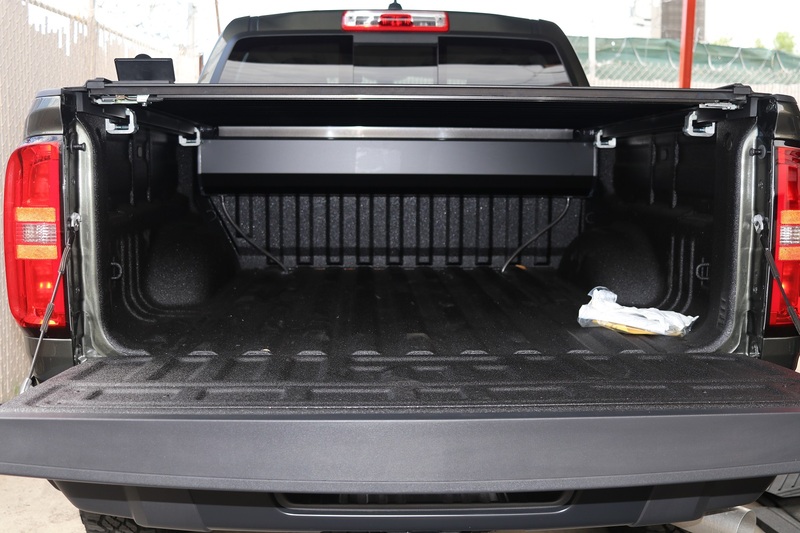 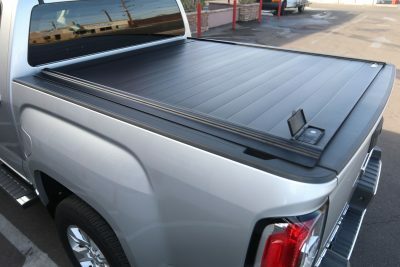 The RetraxPRO MX is an aluminum retractable tonneau cover with a textured matte black finish. 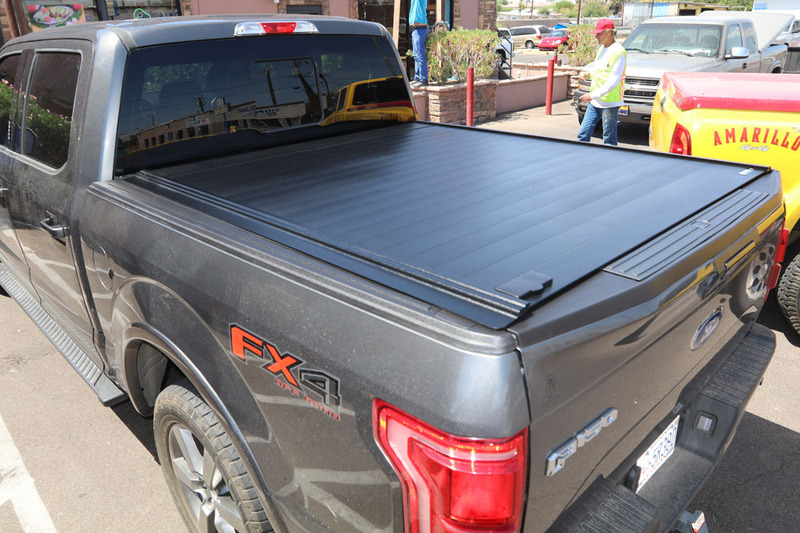 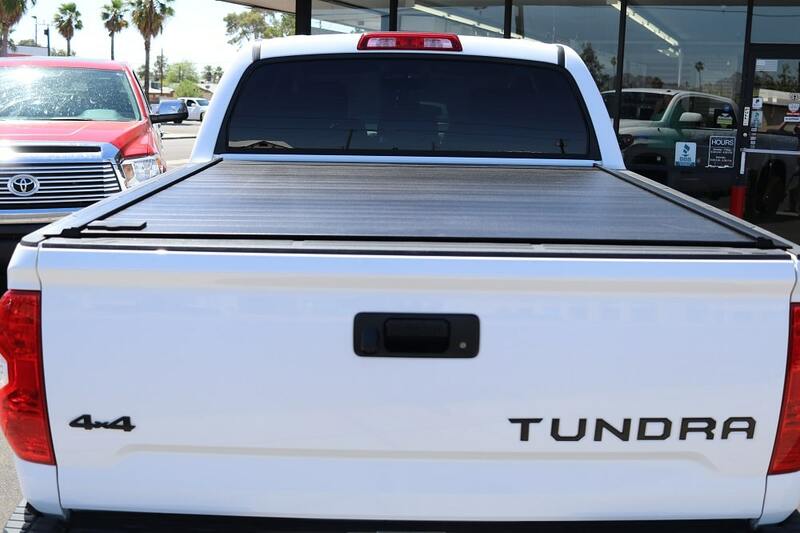 This retractable truck bed cover has the ability to lock at any point along the rail system. 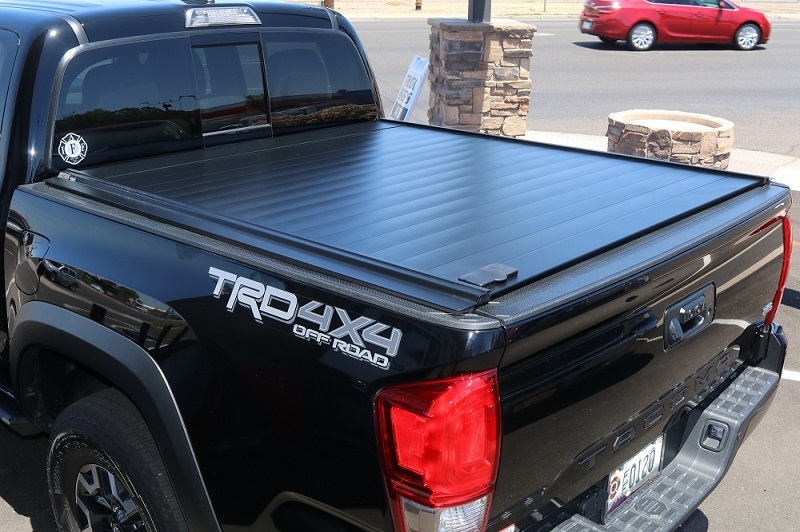 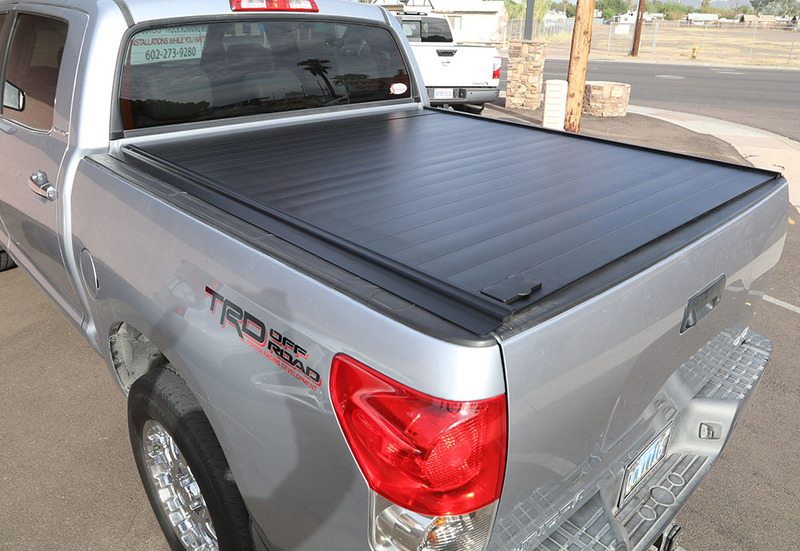 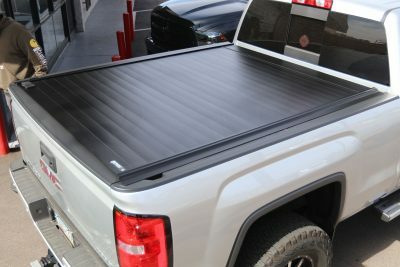 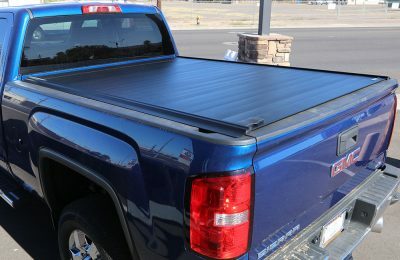 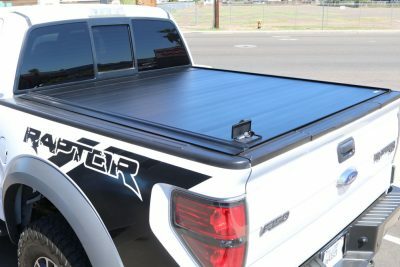 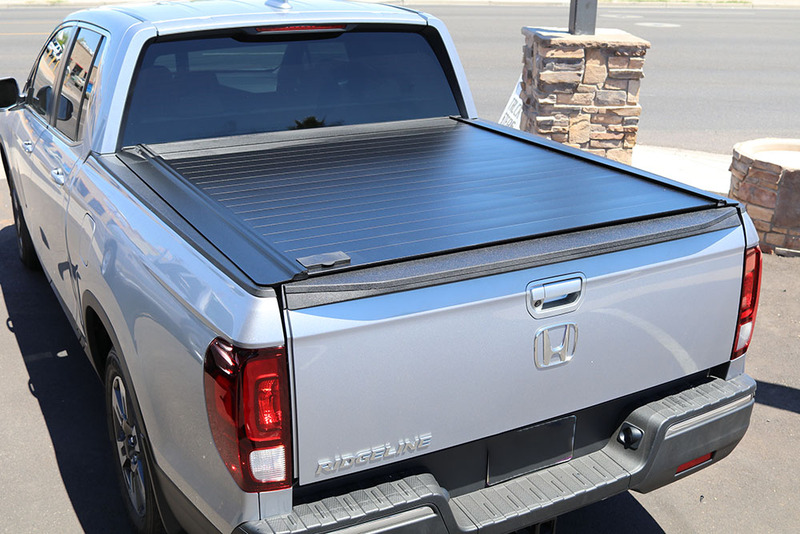 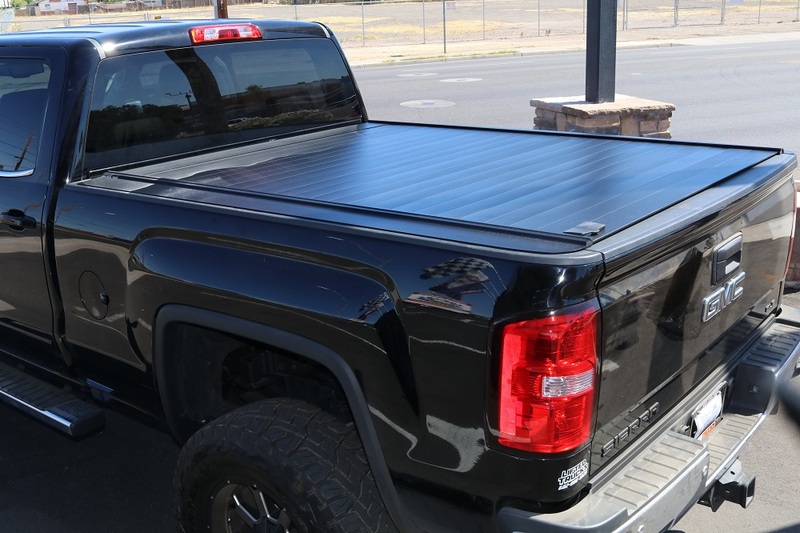 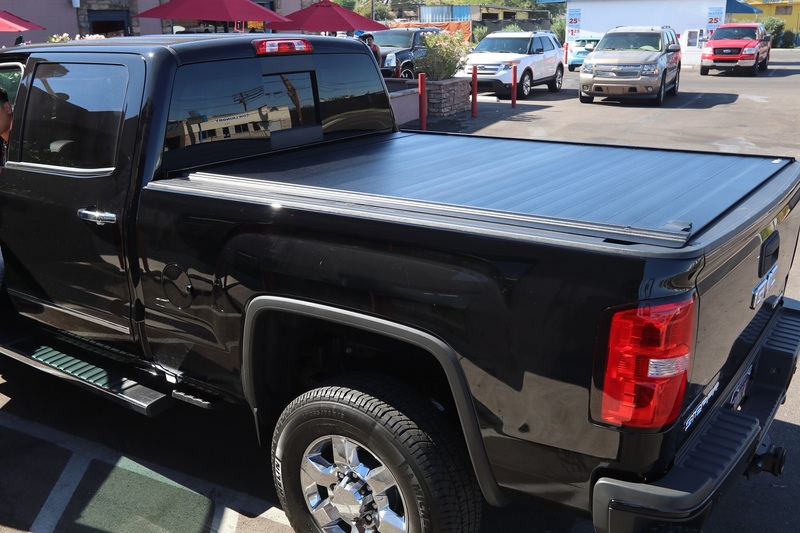 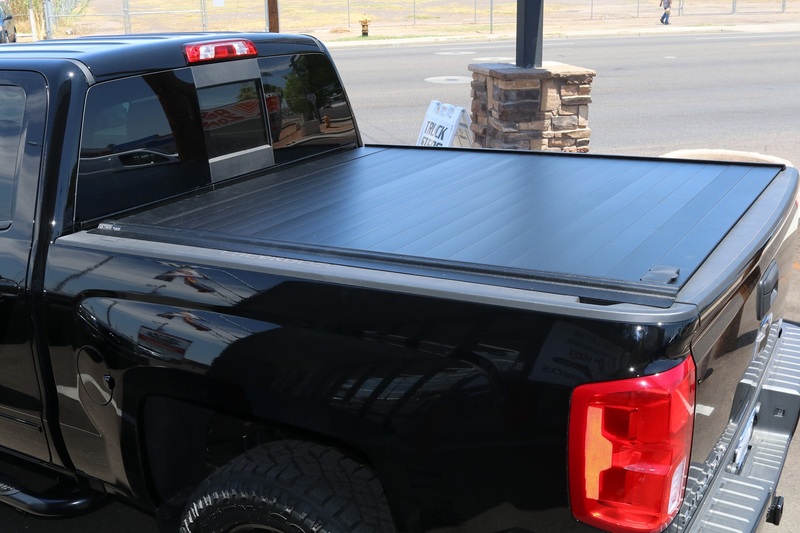 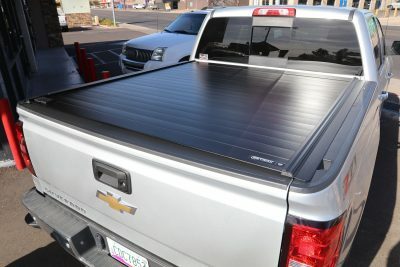 This truck bed cover by Retrax glides on sealed-ball bearings which require no-maintenance. Retracting into a compact spiral canister this truck bed cover will be backed by a lifetime warranty.